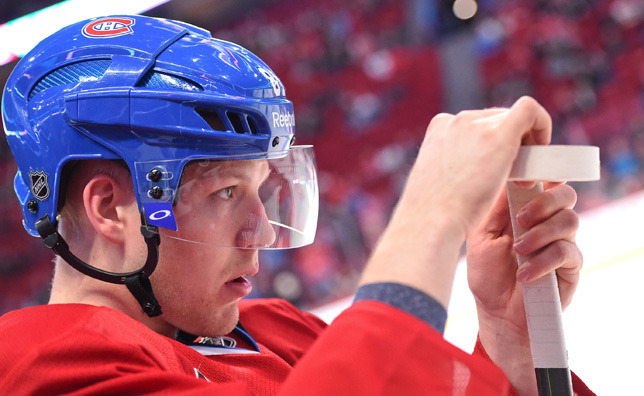 MONTREAL – Six years under the tutelage of legendary Finnish hockey coach Heikki Karvinen certainly served Lars Eller well in the long run. Karvinen, a renowned skills instructor based in Denmark, has trained Rødovre Skating and Ice Hockey Club youngsters since 1980, helping to mold the likes of Eller, Mikkel Boedker and Jannik Hansen, into premier players at hockey’s highest level. “He was the one who taught me how to skate and stickhandle. Everything I know is a product of his training. We would have practices that were 50 minutes long. The ice time was always clocked because there were so many teams having to share one rink. We’d spend about 30 minutes of that time just working on skating techniques. There would be other practices where we only worked on puck skills, doing toe drags and just using our creativity. That probably had the most impact on me as a player today,” offered Eller, who was a pupil of Karvinen’s between nine and 15 years of age, prior to leaving his hometown squad and joining Frölunda Hockey Club’s program in Sweden in 2005-06. According to Karvinen, Eller was a model student, exhibiting noticeable natural talent and a remarkable love for the game early on in their working relationship. It didn’t hurt Eller’s cause to have some top-notch talent in his age group back then, either. In retrospect, that only created more opportunities to enhance his budding skill set in both practice and game situations. In recent years, however, Karvinen has been particularly impressed by Eller’s play without the puck given that defense wasn’t necessarily something he’d been schooled in growing up. 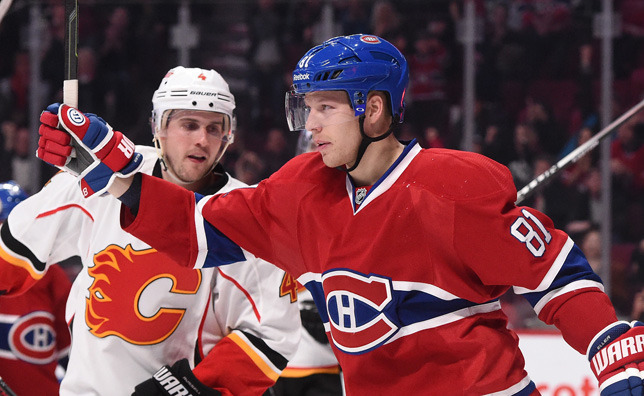 Needless to say, the veteran teacher still takes plenty of pride in seeing Eller’s hard work pay off in La Belle Province.